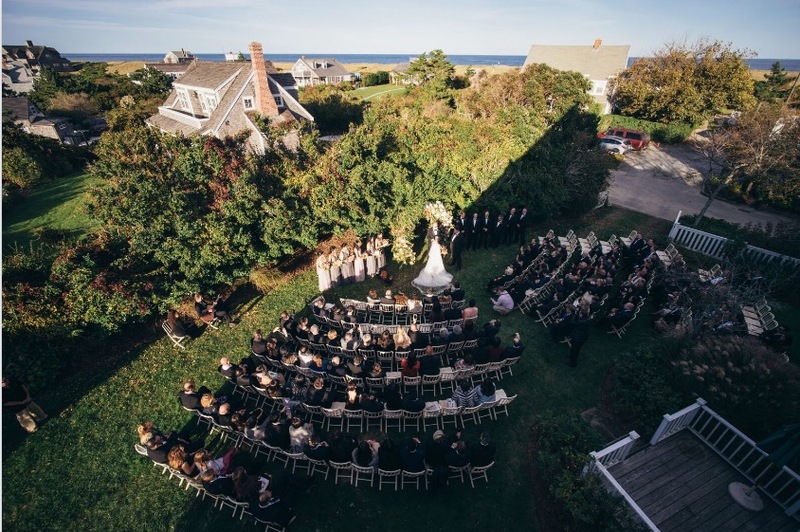 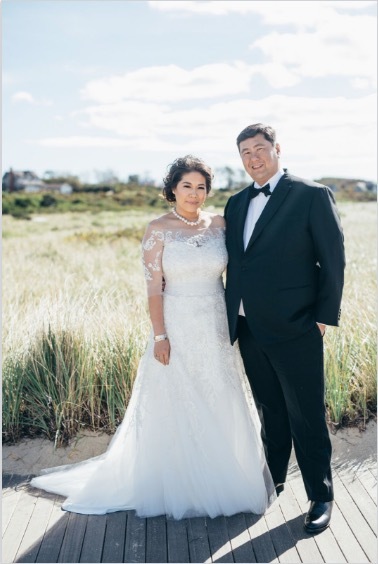 For Christina and Brian- whose families are based in New York and Hong Kong- a weekend in quaint Nantucket seemed like the perfect way to get their guests together and experience Autumn in New England. 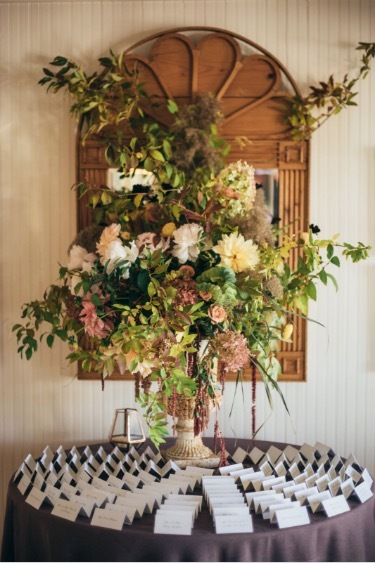 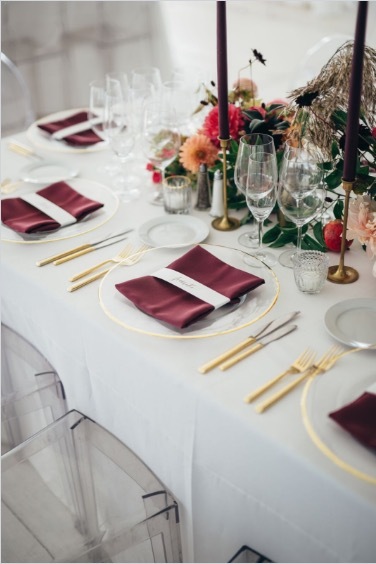 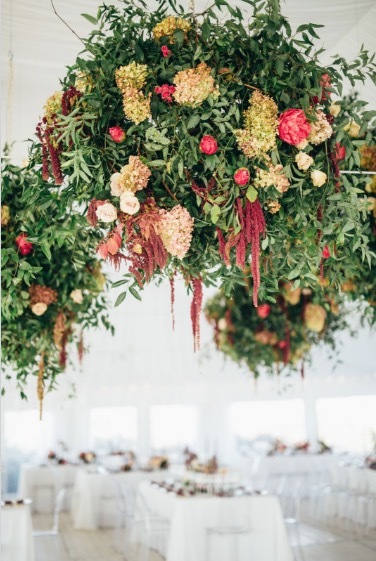 Christina, an artist and designer, wanted a celebration that was ethereal, autumnal but also a little bit modern. 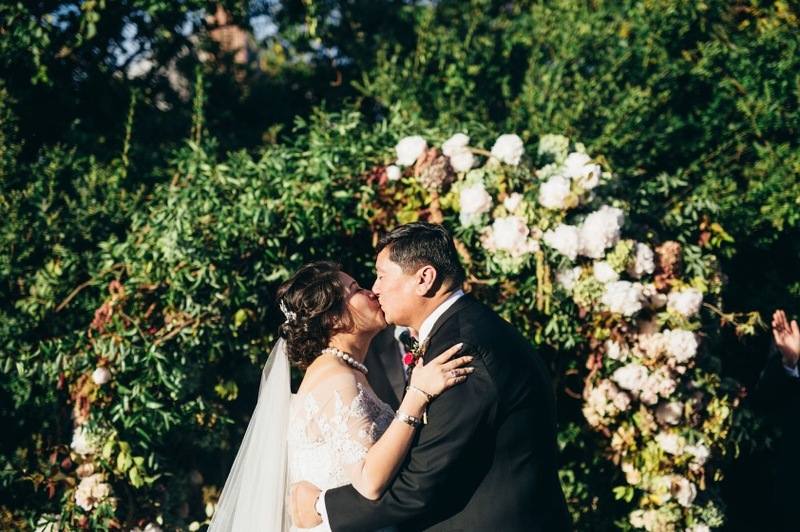 The Wauwinet Inn was the perfect backdrop for their dreamy waterfront celebration! 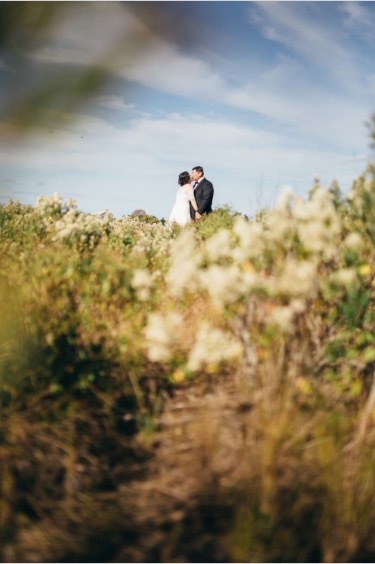 Photos by Christian Gideon.